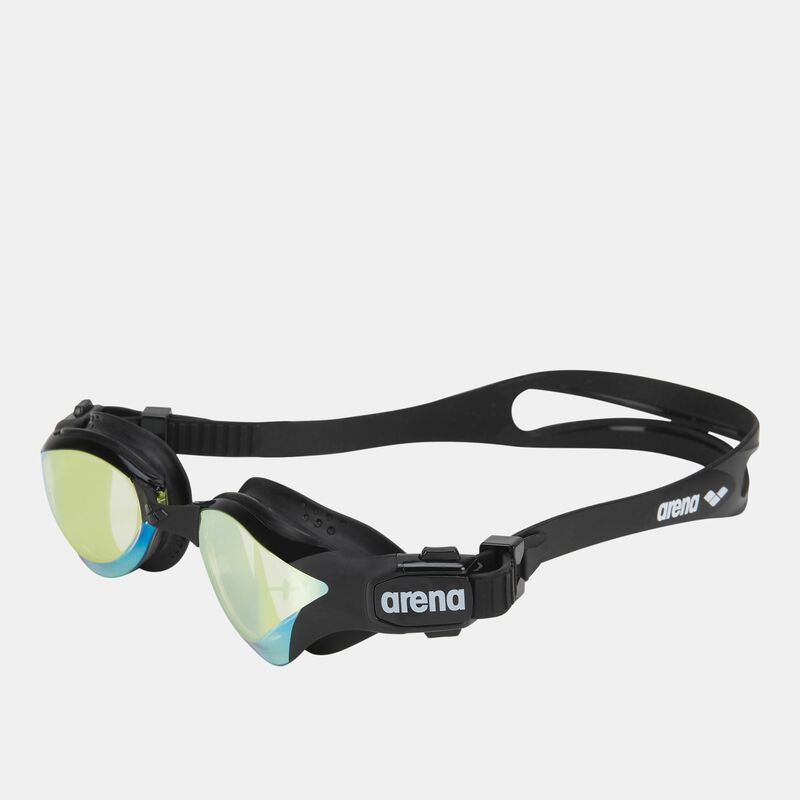 The unisex Arena Cobra Tri Mirror Goggles provides optimal function and less distraction for swim athletes. 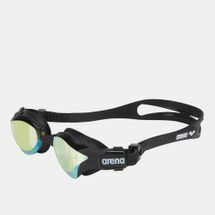 Designed for open water swimming and triathlon, these goggles have mirrored lenses to reduce glare and to protect your eyes from UV sun rays. The 3D gasket and interchangeable nasal bridge and split strap offers the best fit. 3D gasket for the best fit and comfort.